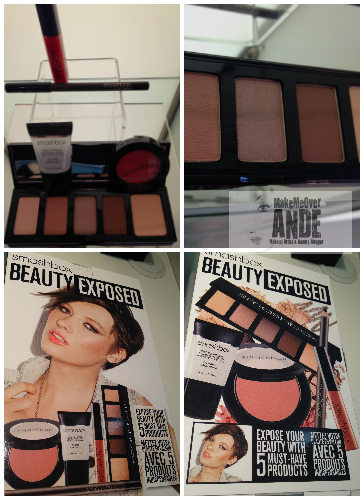 Smashbox is know for their beauty kits and this Beauty Exposed kit is an amazing value! For $50 you get a full size blush in the color Peony, a beautiful coral color to suit all skin tones. A full size eye pencil in the color stone.A travel size of the classic primer. Lip enhancing gloss in the color starfruit. An eyeshadow palette with 4 neutral shades great for everyday looks to really intense sultry smokey eyes. The palette also included a soft lights. Hurry and get yours! These kits sell out fast and once they are gone....they are gone!